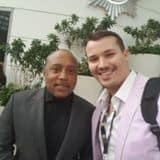 I recently attended the 10XGrowth Conference in South Florida. It was a very impressive event to say the least. They had over 20 speakers that were all gifted with charisma, charm and the ability to sell. 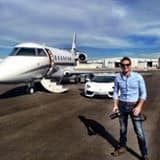 It was hard not to buy every product that they were selling but somehow I was able to limit myself to only a few products to help grow my business to the 10X level. 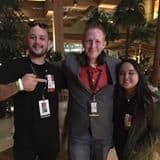 The other highlight of the event was meeting some really cool people who were also there to 10X their business. Special thanks to Danelle Delgado (who is the CEO Life Intended) and someone who I will be learning a lot from this year! 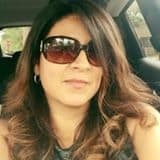 You can visit her website at https://danelledelgado.com. 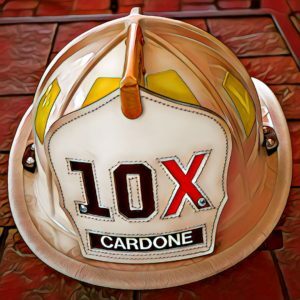 Also special thanks to the Robert Syslo aka The Video Genius (follow his Twitter Account https://twitter.com/solace_atlas) for snapping some amazing pictures and helping me get in front of Grant Cardone so I can give him the 10X Chief helmet. Below are the pictures who I had the honor of interacting with at the 10X Growth Con. 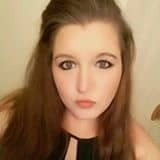 I will update this page as my new friends send me information and links about their businesses and products. It is a small way of saying thanks for taking the time to exchange ideas, have a small conversation or always greeting me with a big smile. 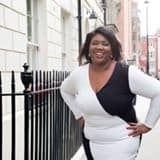 LaDawn Townsend is a Business Strategist for women entrepreneurs that are driven by a deep passion to use their gifts in the world while being financially rewarded. 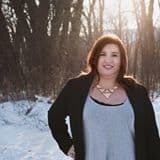 She blends her hands on experience of providing strategic analysis to Fortune 100 companies to business owners to increase sales while creating a life they love. 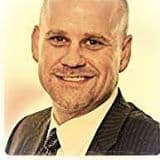 Joshua Therrien is a husband, father, author, and real estate investor. He is a motivational speaker, that speaks on overcoming the odds, living with purpose, and many other topics which can be found at JoshTherrien.com. His passion beyond his family is his 501(c)(3) non-profit Make-A-Change Inc. Make-A-Change Inc. is an organization dedicated to helping every underprivileged child with hardships such as neglect, abuse, parental drug addiction, and any other situations that may impair their chance to grow with love and guidance. Our mission is to provide unforgettable memories and impactful education to encourage hope and success in their lives. If you are interested in learning more and supporting, please visit MakeAChangeInc.org. Walker Promotes is located in ElDorado Ks but we serve our customers all over the U.S. and also internationally. We help you get attention from potential customers. We help you show appreciation towards your current employees. We also provide all types of branding tools to make sure that people know who you are when you are out and about. We Promote our customers as a service to them because we believe what Zig Ziglar said. "You can have anything you want in Life if you'll just help enough people get what they want". 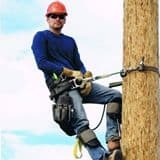 Let us know if we can be of any service to you! Day 1 at the 10X Growth Con didn't end well for me... Unfortunately for me I "lost" my personal and digital pen on the first day. I keep the Neo N2 Smartpen and journal near me wherever I go. It is still unclear how I lost them both but after hearing one of my favorite speakers of the entire event, Les Brown, speak on the importance of letting go of things that are weighing you down and starting "a new chapter", I decided to move past the problem and started to take notes on the large 10X journal that was provided to each person at the conference. 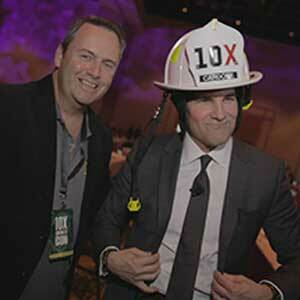 The main highlight for me was getting to give Grant Cardone a 10X Chief Fire Helmet. I had made this helmet for him because he is "The Chief" when it comes to 10X and since he gave me the the name "Ray the Fireman" I felt it was a perfect way of saying thanks to Uncle G. Special thanks to Robert Syslo aka the Video Genius for helping me make this happen and sending these amazing pictures to help tell a better story. Like I said earlier, it was really hard not to buy every product that each speaker was "pitching". When I say pitching I don't want you to think of it in a derogatory way. 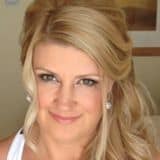 They were very transparent, clean and professional pitches that even though I didn't buy several of them, I did learn from how they were pitching them to help me better with the products and services I offer my clients. Click Funnel allows me to create fully functional websites with pre-designed templates that have be formulated to help maximize conversions. You can fully customize this templates and make the website look like any website you can find online. I am currently experimented with Click Funnels and have been very impressed with its intuitive layout and compatibility options with other payment gateways, and WordPress CMS. 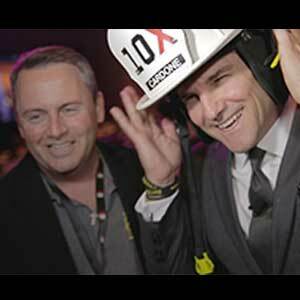 Grant Cardone really delivered in abundance at this event. His energy level is amazing and stayed constant for 72 hours. He even closed the conference and literally stayed on stage until the hotel said we had to leave. There were so many transformational take-aways that I can't wait to start putting into practice. This 3 day conference was excellent and has provided me with material to help me 10X my business. It is now up to me to start putting it into action. How am I going to do this you ask? I am going to start embracing Bobby Castro's "No Refundable Minutes" as I use Kevin Harrington's "Leverage Infrastructure" and "Learn to Sell" Brad Lea style while assessing the "Good Clay vs Bad Clay" according to Victor Antonio and focus on "creating a great customer experience" using Andy Frisella's strategy and tying it all together by "exchanging in abundance" as Grant Cardone does. Ps. If you need a website or online marketing, visit Think Big Websites. 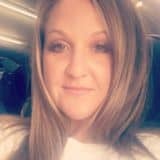 I love to help people and my company can help set your online business on fire.